VOTE on Peter Salerno Inc.’s New Transitional Kitchen Design Display! – Design Your Lifestyle. C is modern but jazzy and will be a beautiful choice. 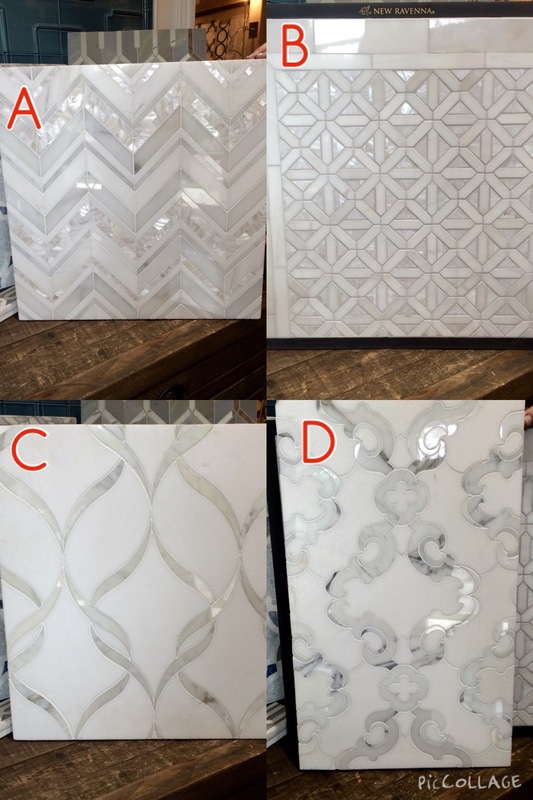 Pingback: VOTE on Peter Salerno’s New Transitional Kitchen Display: Flooring Options! | Peter Salerno Inc.